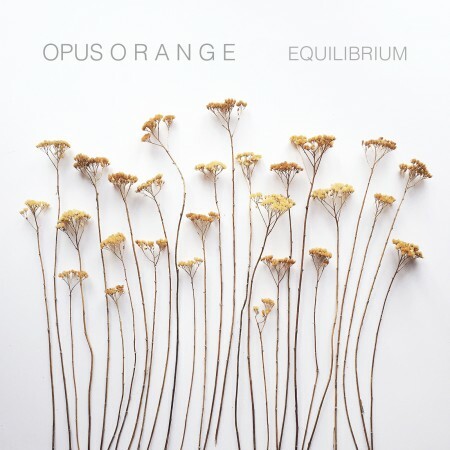 Emoto featured artist Opus Orange will be releasing Equilibrium, a solo piano album recorded on a 1913 Knabe upright piano tomorrow, Tuesday May 12th. Equilibrium encompasses Spring: the lingering of Winter, the Vernal Equinox, the new life of flowers. It is reflection rather than expression. Texture and tone rather than melody and chords. It is an audible picture of the need to slow down and take time to observe nature changing. For licensing inquiries, please contact Lindsay Froemke at Lindsay@EmotoMusic.com.